On October 17th I will be at the Book Expo along with many other local authors and NY Times Bestseller, David Rosenfelt. 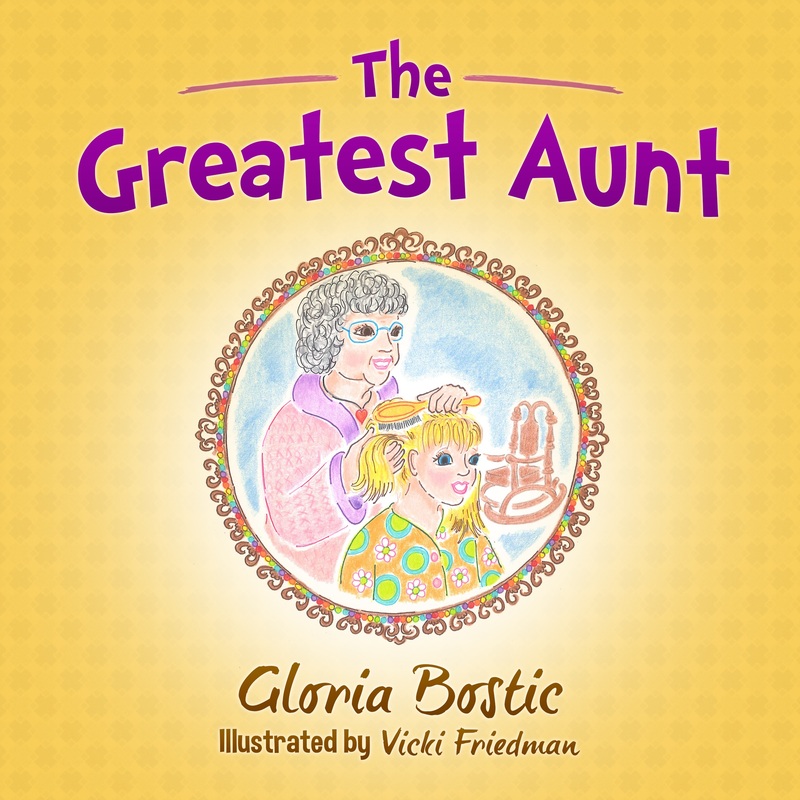 I will be signing copies of my children’s picture book, The Greatest Aunt. There will be a children’s activity area and adoptable dogs and cats. It promises to be a fun day! So come on out to Memorial Hall- York Expo Center, and get your autographed copy of The Greatest Aunt for the special little ones in your life.